Renew Your Chapter 20 IRWA Membership for 2019! 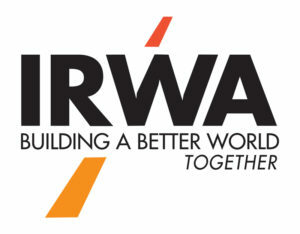 Becoming an IRWA member affords numerous benefits and opportunities for the right of way professional. Chapter 20 strives to provide our members with the tools and resources needed to become and remain leaders in the right of way profession by hosting bi-monthly meetings, educational courses, and networking opportunities. To become an official member of the IRWA and IRWA Chapter 20, and take full advantage of the benefits we have to offer, check out the links below or contact our membership chair for more information.